How phones can be left behind in the era of smart gadgets? 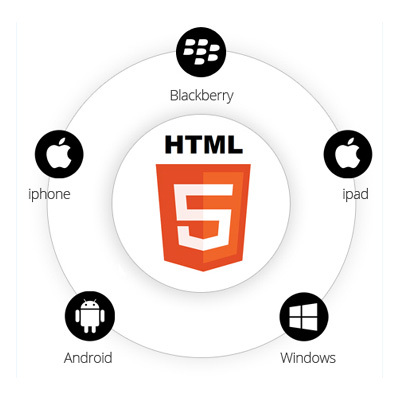 We develop applications specifically designed for various OS platforms of smartphones. 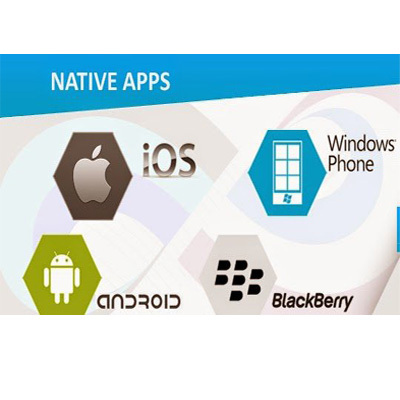 Be it Android, iOS or Windows, we can develop a custom native app for your business. 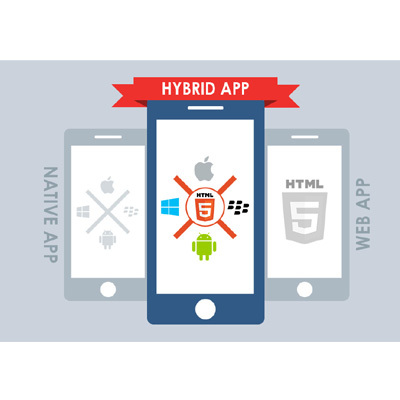 Your app won't only be smooth and responsive, but backed by a secure backend. 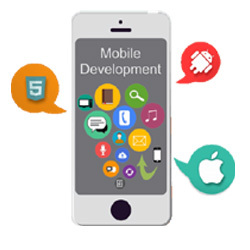 Reach out to a wider audience by getting a fully dedicated mobile app for your business today. Android needs no introduction! Almost every leading mobile company is using this platform, making sure to grasp the major portion of the Smartphone market. Reports have further suggested that almost 82% of the total Smartphone and tablet users have Android on their devices. 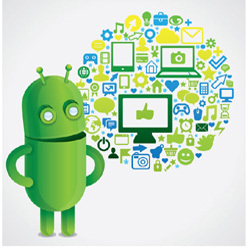 The open-source characteristic of Android brings extensive room for creativity in the development of applications. Android provides high-end Wi-Fi and Bluetooth functionalities that bring endless possibilities with them to develop revolutionary applications. Thus, this platform automatically generates a positive buzz among business opportunists. Gravitaional Tech Services Pvt.Ltd. Android Application Development which is believed to be the next big technological wonder in the competitive niche of smart phone market. Android is an open source platform to develop smart phone applications. Due to immense popularity and wider reach among masses, the use of Android applications promises substantial growth in near future. 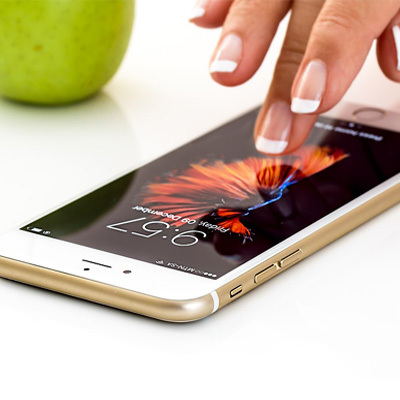 We excel at developing next generation iPhone Applications, tailor-made to suit your requirements the most. 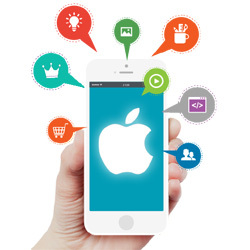 We offer industry specific and customized solutions for iPhone applications development. 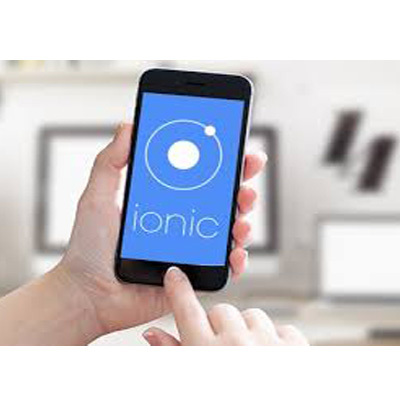 Our team of developers are knowledgeable experts in the development of various iPhone Applications in niche areas like games, finance, sports, entertainment, news and education. We at Gravitaional Tech Services Pvt.Ltd know what the gamers of today expect from games and develop games according to the latest trends and technology. Our team of mobile game development has developed mobile games involving high level of complexities. Mobile games developed by our team have received positive reviews from all sections and numerous downloads on the app stores. 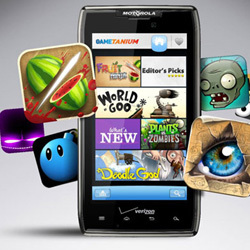 We are a leading custom mobile game company and the secret of our success is we love games! 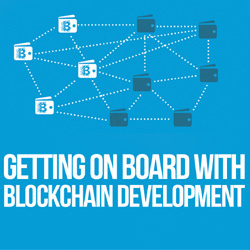 We, at Blockchain App Factory, has carved a niche in the field of blockchain app development by creating, deploying custom decentralized blockchain application and infrastructure support to be fast forward your business to get ahead of your rivals. Find a perfect blockchain technology solution for diverse industries to create a fast, secure and transparent identity for your business.